Liyuandian hope that you can find the suitable items. Materials: Velvet,synthetic leather. 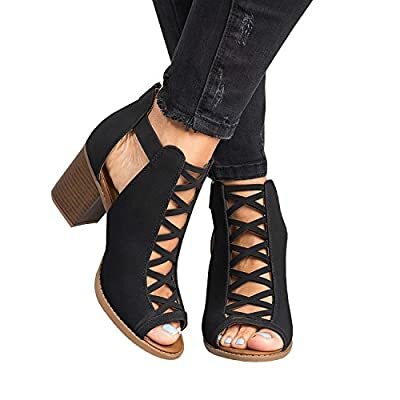 Heel Height: 3"?adjustable ankle strap?back zipper. 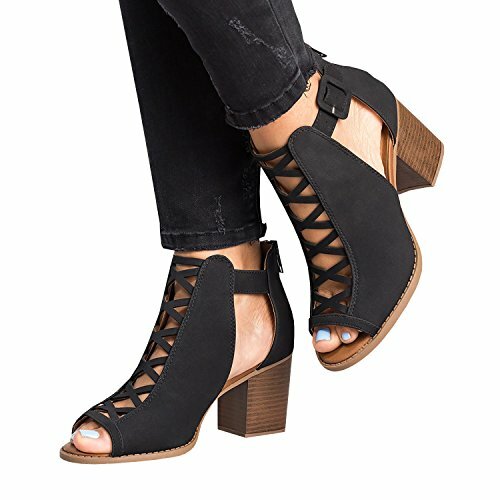 Versatile, sleek upper made out of vegan suede and fashion Style adds some perfection to your look. Outfit and pair these sandal from dusk until dawn! From jeans to shorts, dresses and skirts of any length. Please check the detail sizes before your purchasing.